Industrial style meets long-lasting utility in this outdoor gooseneck light fixture. It's designed with the enduring good looks you love about conventional barn lights, and with all the durability and strength. It is ideally suited for varied locations, such as outside businesses, barns, and other commercial locations. Each light has a protected finish that won't give out when used outdoors, so you won't have to worry about rusting and corrosion. Additionally, they provide a powerful beam of light that provides added illumination where it's needed, without taking away from the beauty of your building's aesthetics. Barn lights are uniquely suited for use as sign lighting. This makes them ideal for businesses in locations with signs that do not have back lighting, or where such signs are no allowed due to restrictions. Goosenecks wrap around signs and awnings, allowing for a targeted beam that lights up your business name or logo, but not the surrounding area. Their curved necks makes this possible, along with a natural downward lighting trajectory. Use the coordinating hardware to mount along the sides of business entryways, around awnings, or directly to your sign. They can also be used to illuminate monuments, flags, artwork, and outdoor garden arrangements. You'll also find that this option is fully customizable with numerous choices available for designers and business owners with a specific look in mind. 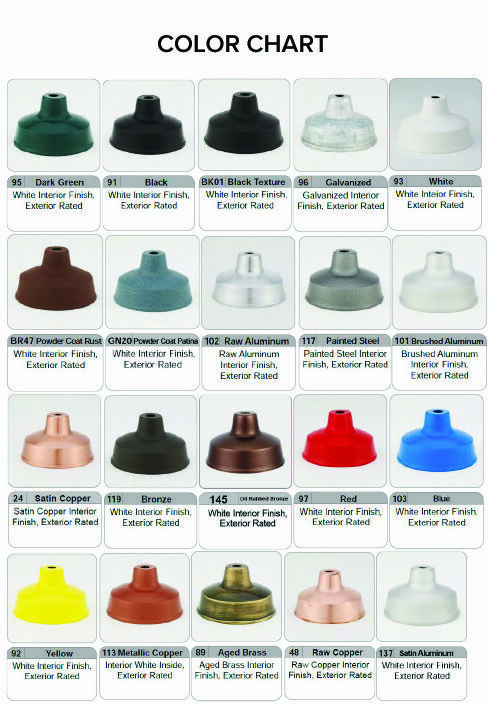 Over 25 colors are available, with five of them being offered at no additional charge, so it's easy to stay on budget. Additional globes, arms, and cages can also be purchased to enhance the look of your lighting even further. Upgrade to energy efficient bulbs, and enjoy lowered expenses each and every month, without sacrificing the warm and inviting look you love. Just call or click, and our design specialists will help you determine the right personalized choices for your home or business. Call to request HID goosenecks and commercial LED lights.